The 2018 G’Day USA Economic Outlook Address will be delivered as part of G’Day USA’s Trade and Investment Week, and organised in partnership with the American Australian Association (AAA). 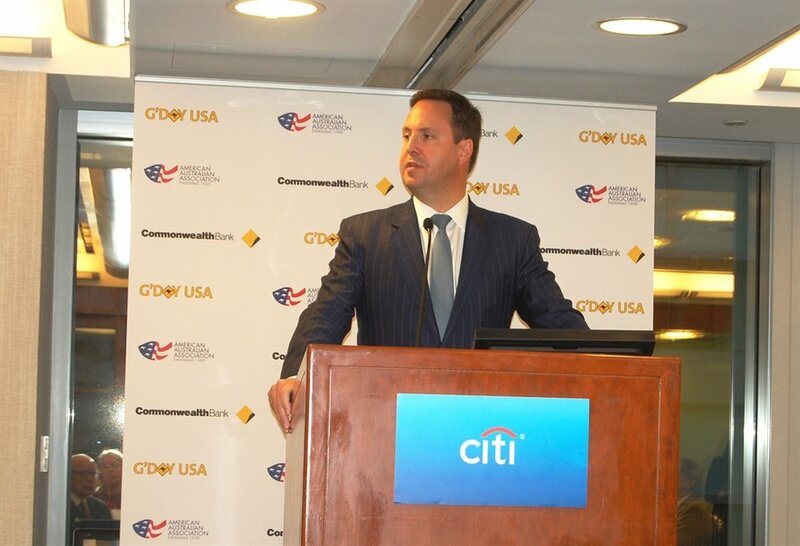 The event will feature an address by the Hon Steven Ciobo MP, Australia’s Minister for Trade, Tourism and Investment, on the outlook for the Australian economy and challenges and opportunities offered in Australia’s Indo-Pacific region. Attended by some of America’s largest corporations, the luncheon address offers an opportunity for the US financial sector to engage with Australian stakeholders. This long-standing G’Day USA event attracts policy-makers, Fortune 500 company executives, industry associations, economists and trade experts. Hosted by the American Australian Association (AAA).